In partnership with Designit, Analogic has announced the launch of a new checkpoint scanner that has the ability to cut passenger waiting time in half. 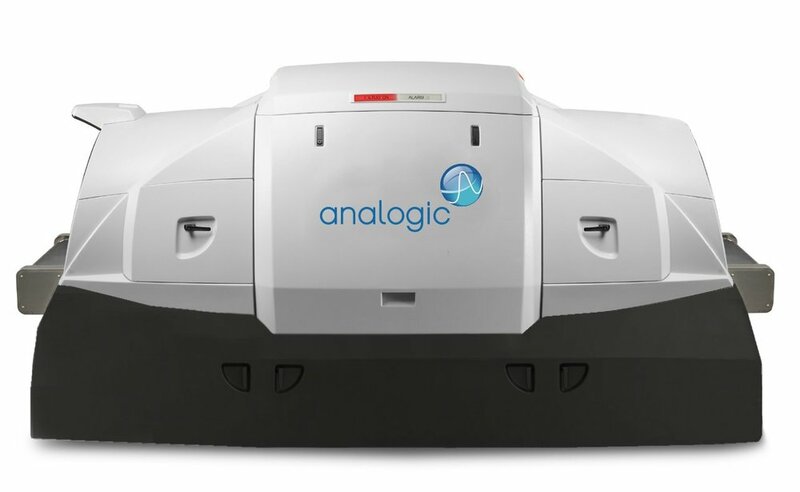 Utilising cutting-edge CT imaging technology, Analogic’s Checkpoint CT system is the only screening system in the world that has been proven to speed up passenger throughput by a factor of two. You can even leave your liquids and laptops in your hand luggage. As a part of Designit's "Product Experience Design" Team in Aarhus, I helped Analogic to translate their cutting edge technology to a premium experience for every stakeholder. With two colleagues, I was in the core team of the project, delivering the final design, 3D model and renderings. Computerized Tomography creates a detailed model from a variety of X-Ray scans. 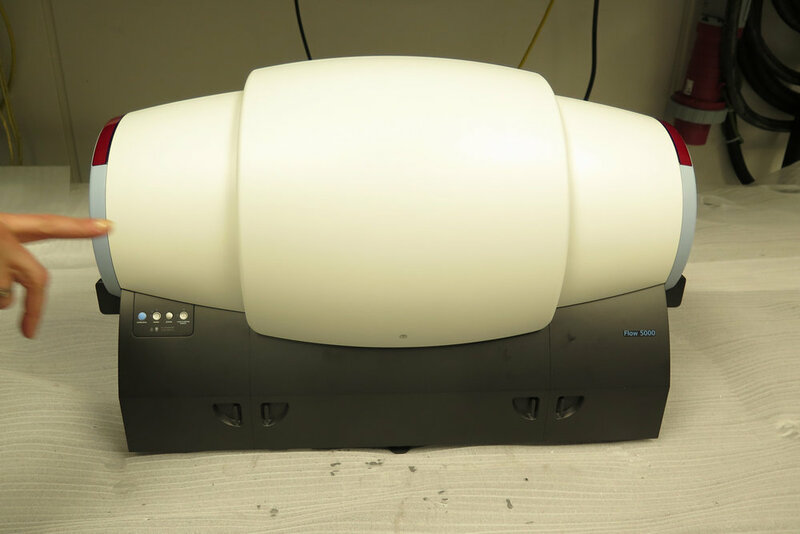 Used for security scans, it can create a 3D model and detect materials through density. It will make security checks safer and faster. 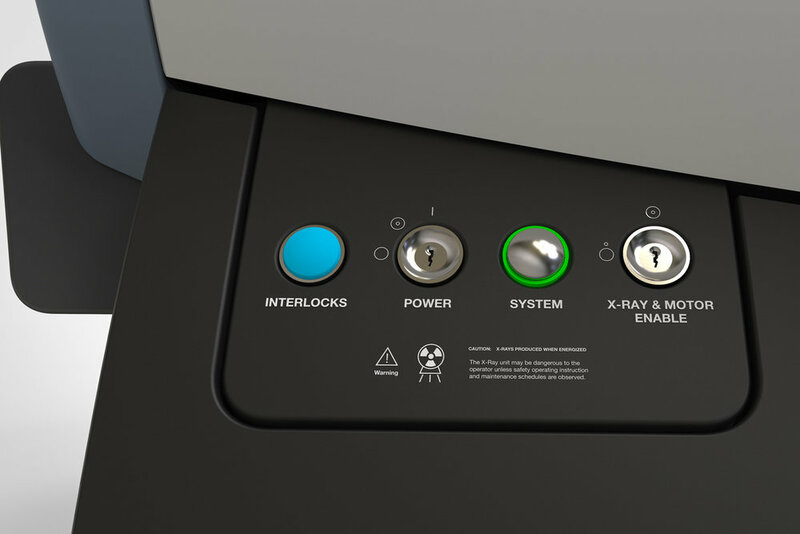 Analogic’s current generation Checkpoint CT scanner "Cobra" is are already being utilised in real-life trials at two of Europe’s leading airports where they’ve been shown to provide a significant reduction in passenger waiting times and false alarms on prohibited items. Already, the results are considered best in class by airport security experts. 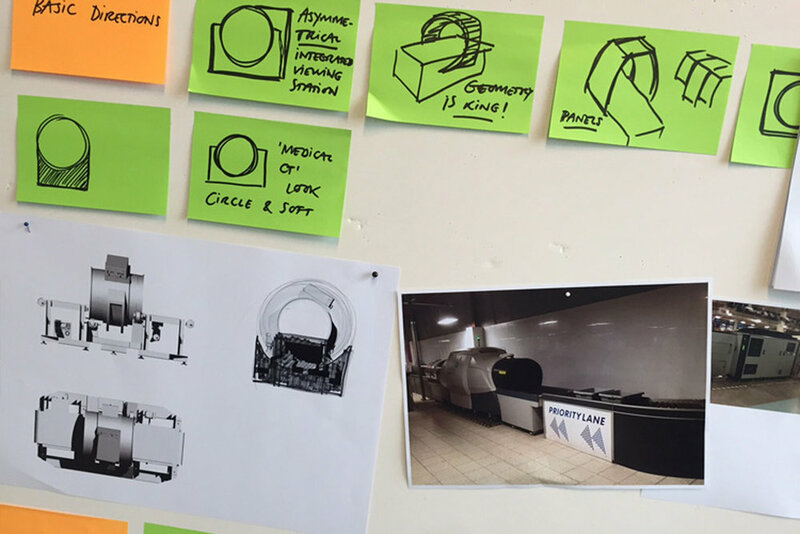 A Designit Team started out with a field trip to London Gatwick and Amsterdam Schiphol. They found inspiration in one of the most modern gates and observed the machine and staff in action on peak shifts. Analogic has passed the required tests and will be officially launched at "Future Travel Experience Fair" in Las Vegas in September 2017.